petition: Cotsco, Don't Get Rid of the Polish Dog! Cotsco, Don't Get Rid of the Polish Dog! Costco, you have some explaining to do! When I was in high school, at least once a week, I used to hop in my car and head to Costco for lunch. Why? Because they had the cheapest, possibly the most delicious combo meal in the entire city. The $1.50 Polish dog/soda combo was a hit with me and my friends, and it has been one of my favorite guilty pleasures ever since. Now the company says they are getting rid of the Polish dog to make room for healthier items like acai bowls and a meatless al pastor option. I think Costco's decision to include more health conscious items is a great idea. But do they HAVE to get rid of the Polish dog? We can't let that happen. 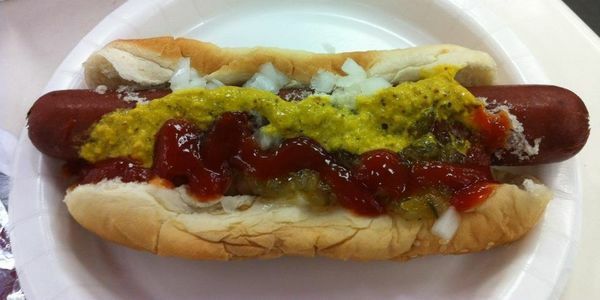 Sign the petition and let's convince Costco to keep this culinary classic.